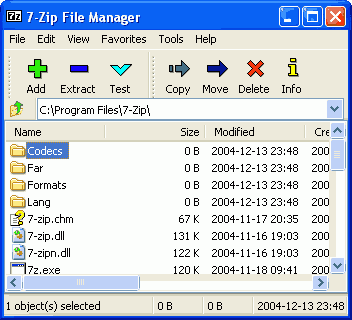 Supports many archive formats as 7-Zip, Zip, Rar, Tar and so on. Can convert ISO images. Integrates with Windows shell. 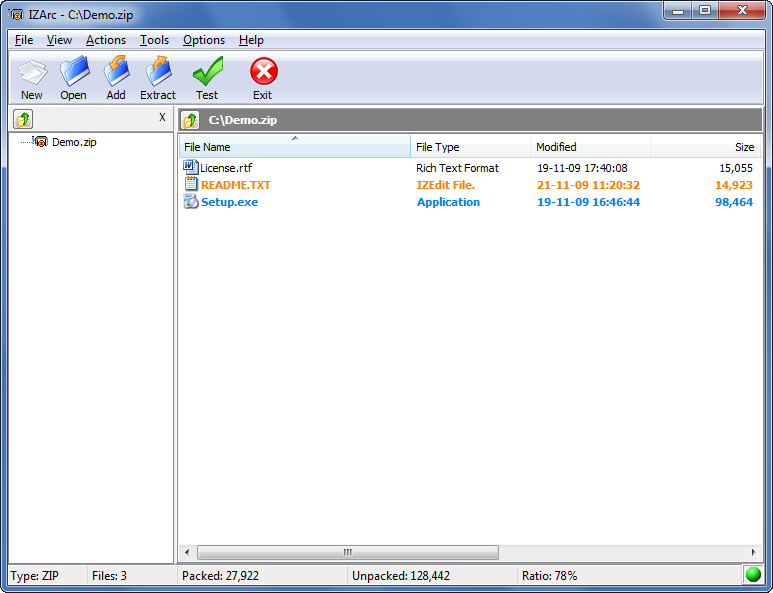 Can encrypt archives, create self-extracting archives, repair damaged zip archives, splits archives at desirable size.